​What can I say, we are a family that loves Star Wars. We have discovered that it's a fun pastime to enjoy together. 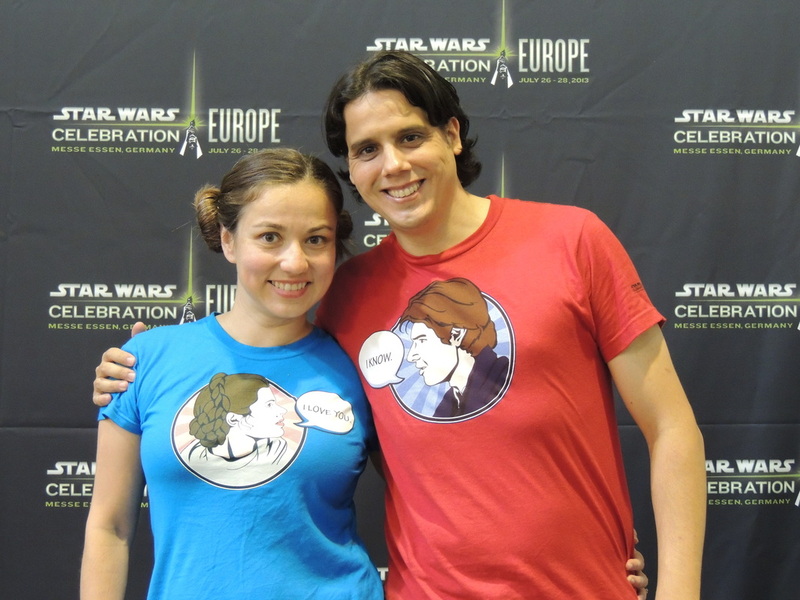 We have gone to conventions, we dress up like the characters for Halloween, we sit together to watch the TV shows and the movies (lightsabers in hand), and, of course, we all have our share of Star Wars t-shirts. A few years ago we started collecting Star Wars autographs. The best part of it is getting to know the people who make this universe possible. We travel a lot because of work, so not all the autographs are acquired at conventions. But nonetheless, they still have a story to tell. Autograph collecting is a fun hobby for all ages. 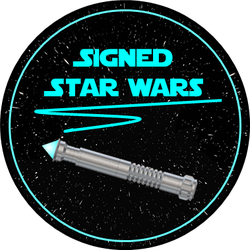 We have created this blog with the hope to encourage others to like Star Wars, and maybe get into autograph collecting. Follow us on Facebook for updates and news on everything Star Wars and to know more about autographs and those responsible for bringing Star Wars to life. 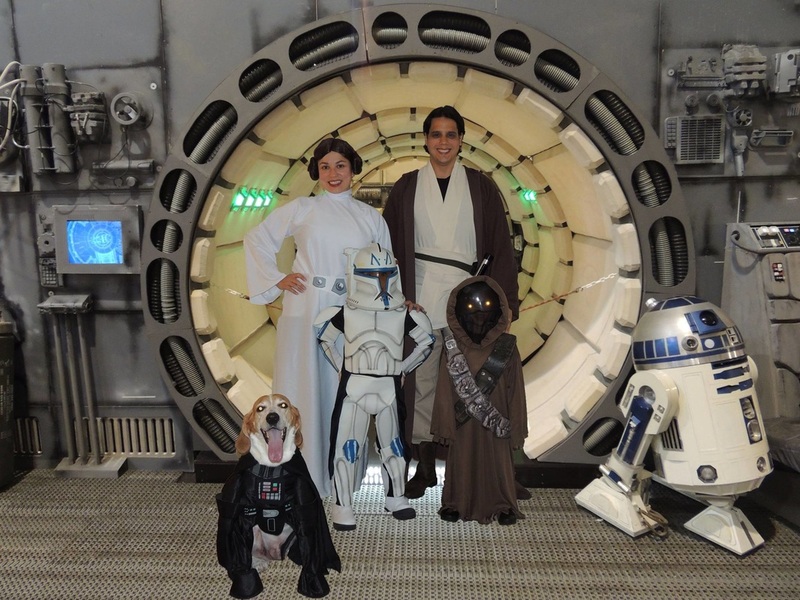 The "Signed Star Wars" family ready for Halloween. All images in this specific page are copyright of Signed Star Wars.